TouchBistro is a complete mobile Point of Sale iPad Solution. Tableside or Quick Service POS and Ordering Made Easy. Why Nudge.ai? Reach out to the decision makers at TouchBistro with a personalized email - let them know that you found their recent news mention interesting. Nudge.ai’s relationship intelligence platform can help you find the right executive to reach out to at TouchBistro, such as Cameron Lillico, Head of Revenue, or Toan Dinh, Director, Marketing. Then get in touch and start a conversation. Executives can be difficult to reach, but every company has connectors who bring together people and ideas. At TouchBistro, people like Cameron Lillico, and Toan Dinh are likely connectors. 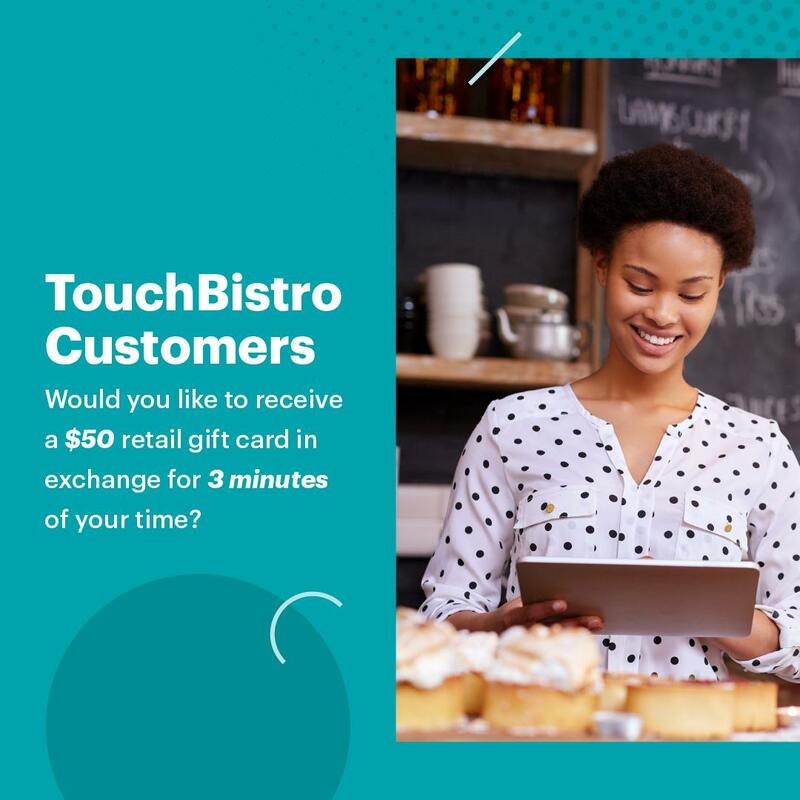 TouchBistro Customers - would you like to receive a $50 retail gift card in exchange for your time? A picture is worth a thousand words. But there still aren’t enough pictures to truly capture our team here at TouchBistro. We celebrate the people behind what we do, every day. (1/2) TouchBistro Customers - would you like to receive a $50 retail gift card in exchange for your time? 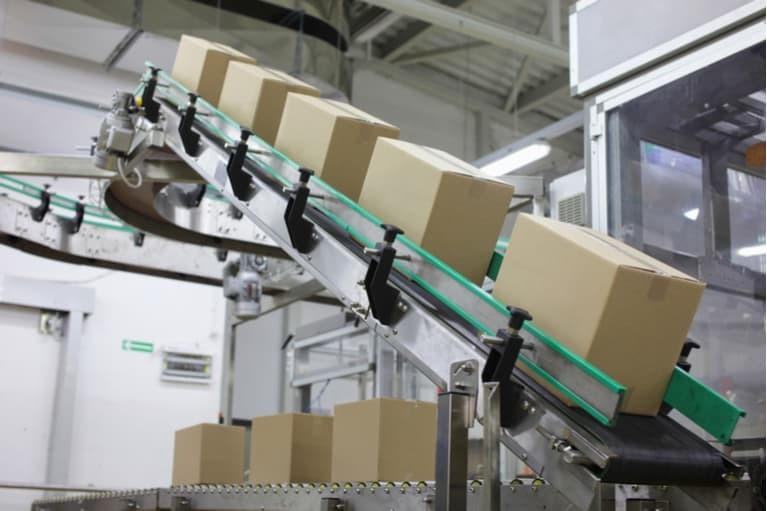 We are consistently working on solutions that will improve our product. This research is essential in creating an optimal product for your business. When TouchBistro is mentioned in the news, Nudge.ai often sees topics like Business, and Marketing. If your conversation focuses on these topics, you’ll probably get TouchBistro’s attention. When TouchBistro is mentioned in the news, companies such as Mastercard, OMERS Ventures, and Clover are often also mentioned. These companies can serve as customer examples. Employees who are often in the news are usually open to starting conversations or exploring ideas. Nudge.ai's sales AI saw Toan Dinh, Alex Barrotti, and Taylor Moore from TouchBistro recently mentioned in the news. Who in your network can introduce you to TouchBistro? Nudge.ai finds the best pathway to reach contacts at this company.